Which songs will you be singing along to?! Watch #DisneyNight LIVE coast-to-coast on ABC and VOTE 8e|5p! 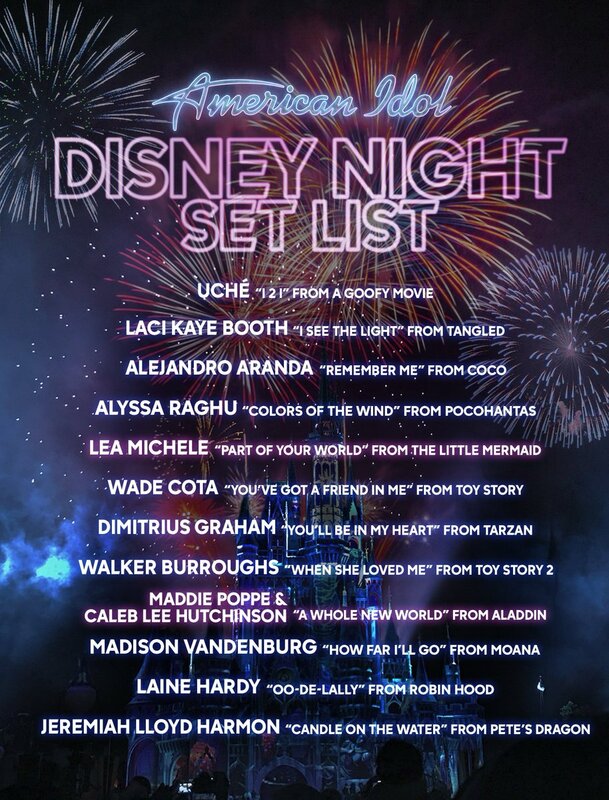 See these songs and more TONIGHT on #DisneyNight! 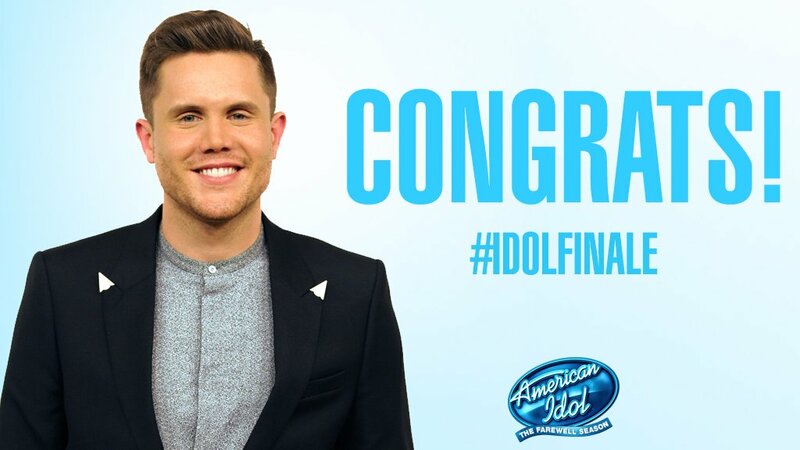 #AmericanIdol is LIVE coast-to-coast 8e|5p on ABC! Be prepared! Voting for #AmericanIdol Disney Night opens TONIGHT on ABC! Here are the numbers to use to vote for your faves! Be part of @LeaMichele's world as she performs on #AmericanIdol, LIVE coast-to-coast tonight at 8e|5p on ABC.